Anybody who has obtained keys from a local hardware shop would tell you about the inferior quality of those keys. In order to save money, people simply walk over to the nearest hardware store to get new keys cut. These shops do not have the sophisticated tools required for key cutting and sell sloppy products made from fragile material. Richmond Locksmith Store is a stickler for quality and uses high-end equipment to cut keys. 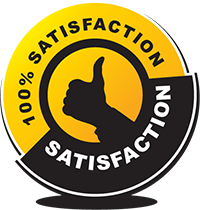 Every key we cut undergoes stringent quality checks that help us rule out inefficiencies like soft edges or improper calibration. The final product is precision-engineered and built-to-last. 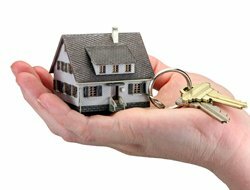 Providing extensive key cutting for residential areas was always a challenging task and only a committed firm with a passion to serve could accomplish it with finesse. We have put our nose to the grindstone from the very first day and slowly expanded our reach within Richmond, CA area. Today, we have a well-oiled mobile locksmith unit, enabling us to offer on-location key cutting services even in the remotest corners of the region. 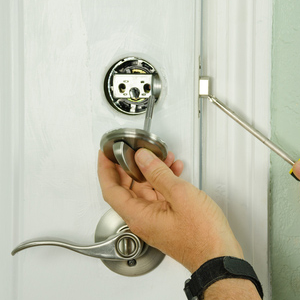 Although many locksmith firms offer key cutting for residential purposes, none of them can match us in quality, timeliness, and availability. Have you tried our services yet? Call us now on 510-964-3403 !